Spaces can help shape our choices, actions, and mood in everyday life. Yes, a burst of afternoon sunlight feels great when you're lounging on a Saturday afternoon. But more than that, how we arrange our spaces can help us - to engage our friends, or sink back and relax. To focus and motivate us, or help us disengage and unwind. Spaces can help influence our choices, how we live, and how we feel. 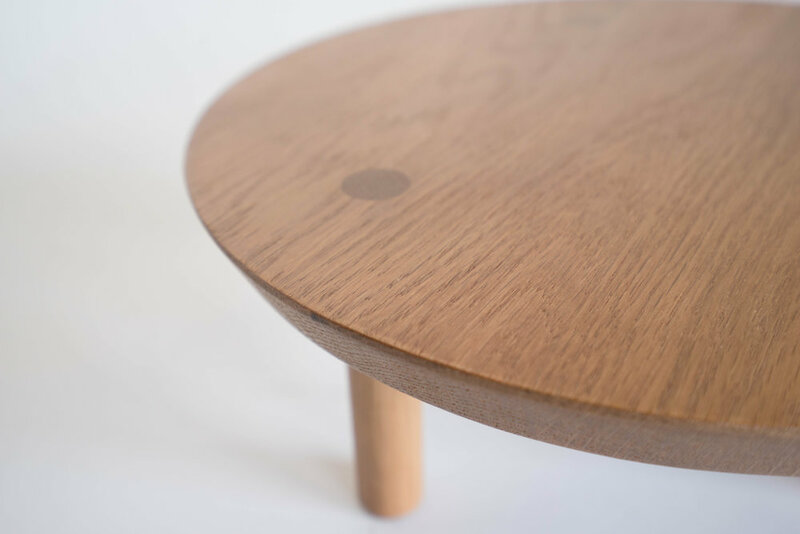 Great furniture begins with quality materials: raw, sustainably sourced white oak, house-made tung oil, and full-grain, vegetable-tanned leathers that patina with age. We work to bring out the natural character already present in our materials. People matter to us. We source leather from with a family-owned tannery in Italy, and work with traditional Chinese joinery masters, who hand build each piece of furniture using fading, ancient joinery techniques. We work hard to find quality, sustainably sourced hardwoods, which are air-dried, hand-sealed, and carefully kiln-dried according to our own recipes. Our furniture is designed with the idea that spaces influence and define how we relate to others. Sitting across from a friend at a narrow table, faces inches apart, can encourage an intimate, charged dynamic, while reclining seats encourage us to sink back and break off from the conversation to relax. Furniture, and how it's designed, plays a role in shaping these relationships and interpersonal dynamics. More than pragmatic objects, furniture and their arrangement can bring people together and nourish relationships that matter to us. We aim to create spaces that are simple, gentle, restorative, nourishing, open, and natural.